We are a full-service trenchless sewer pipe specialist serving Miami and all of Palm Beach County. 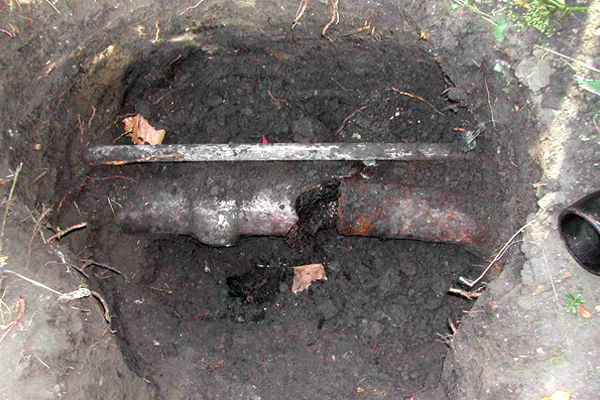 As Florida’s pipeline experts, not only are we able to discover sewer pipe problems, but we also have the solutions to fix them. Our highly-trained sewer pipe repair experts can perform any number of services for your residential, commercial, or industrial property in Miami and across Palm Beach County. Our leak detection and trenchless technology service team offer responsive customer service and reliable results. Pipe Surgeons implements innovative technology to locate a leak without tearing up the driveway. As a leading expert in Miami leak detection services, we reduce risk and mitigate damage to your property by providing accurate results without the destruction and excavation associated with traditional methods. You know that a company cares about the quality of their work when they stand behind it. We have some of the best Miami sewer pipe repair and pipe installation warranties and guarantees in the industry because we know our staff and our products are the best in the business. Our passionate technicians are friendly, clean, polite, drug-free, and experienced while both our parts and products are state-of-the-art—guaranteed!